I learned something I didn’t know. In addition to the millions of men who became hobos during the Great Depression in the US, this disruption also unleashed 250,000 teenagers onto the roads. 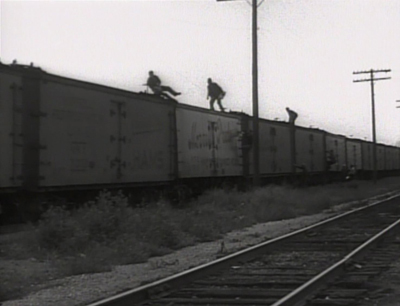 These teenage hobos were in many ways like the hippies who would follow them a generation later. 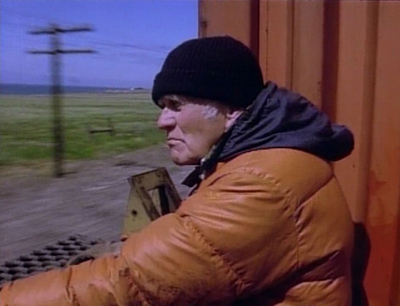 Almost on cue from some hidden silent signal, they left the farm at age 16 and hopped a freight train to anywhere. They were dropping out. Exploring. Seeing what was down the road. Looking for something. On the rails they met thousands of others exactly like them with the same idea. They were vigorously unwelcomed around the country; there wasn’t enough work or food for the unemployed adults; as kids they were “urged” to move on. 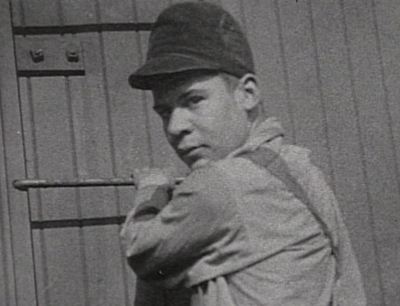 Their time on the rails and in rail camp “jungles” was harsh and sobering. In response to this tremendous social problem, Roosevelt set up the CCC, a kind of boot camp that turned these restless kids into an army that built many wilderness parks in the US. 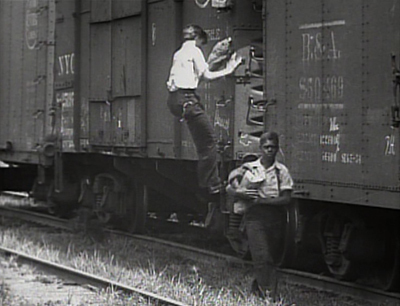 This brief season of freight hopping youth didn’t last many years, but for the quarter million kids who rode the rails then, it was the experience of their life (until WWII came along). 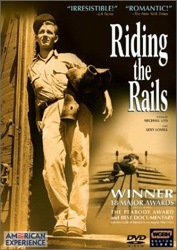 This documentary gives some idea of what that young life on the rail road was like. hi can you tell me why did the peopel ride the rails across the country? and what wrer the condititions like on the prairies?